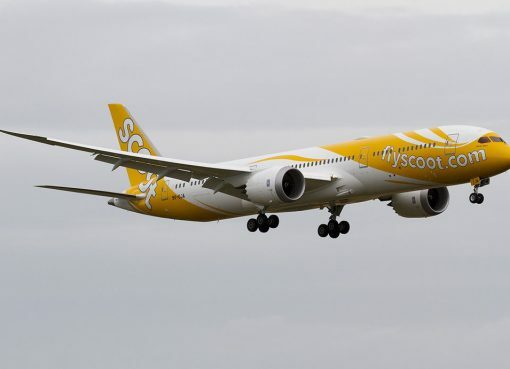 Scoot Airlines Fleet Boeing 787-8 Dreamliner Details and Pictures. 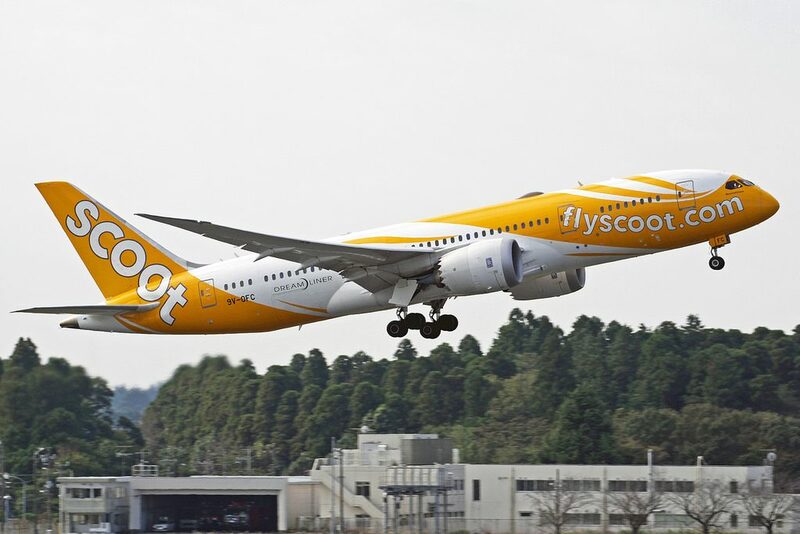 Scoot Airlines operates 10 wide-body aircraft Boeing 787-8 Dreamliner. 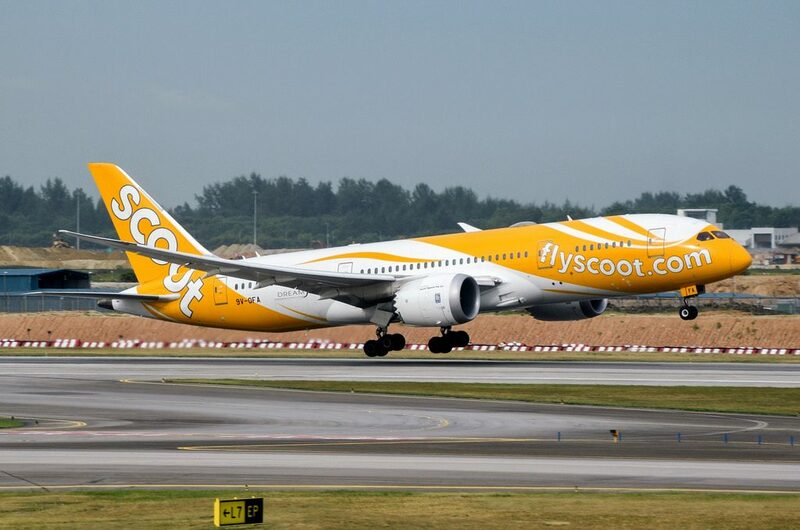 The open space, higher humidity and overall quietness of the Dreamliner leave you feeling a lot more refreshed when compared to spending the equivalent amount of time on any other aircraft. 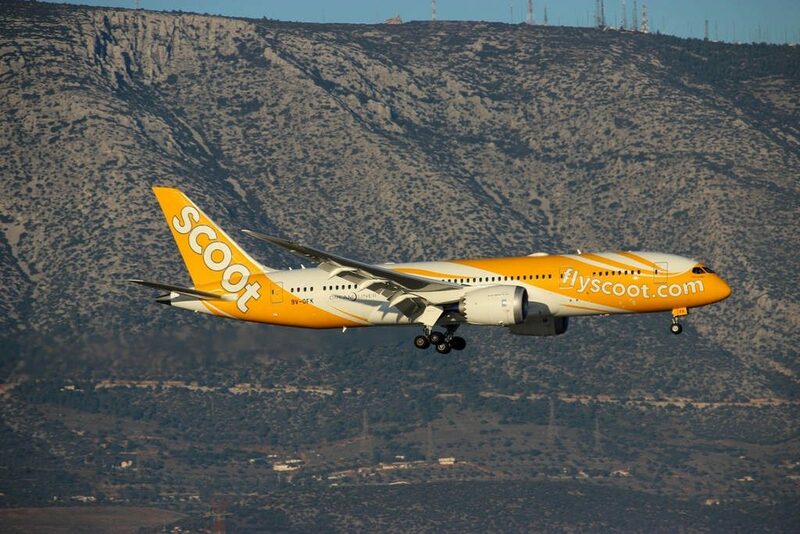 Scoot, with it’s large twin aisle aircraft, WiFi, generous seat recline, multitude of options for legroom and consistently cheap fares. 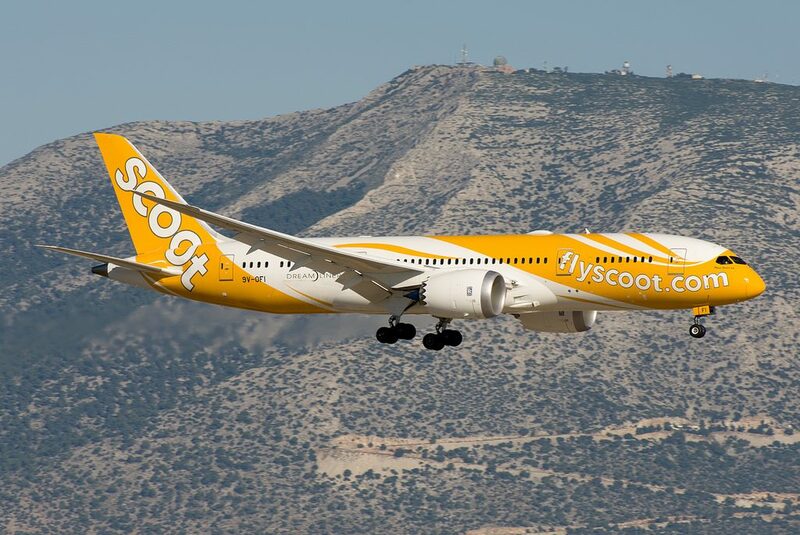 Scoot flies the Boeing 787-8 Dreamliner with 335 seats in a two class configuration of Business and Economy. 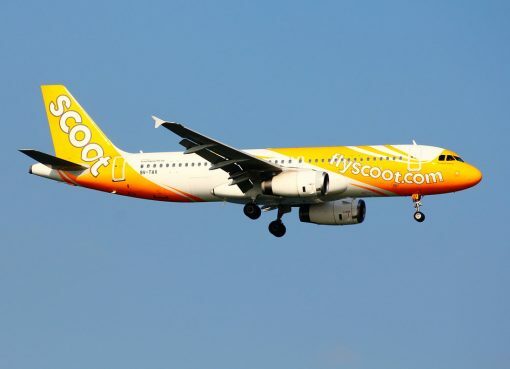 ScootBiz that corresponds to business class offers 21 reclining seats that have 22 inches width. These seats are located in the first three rows and have 2-3-2 configuration. All these seats are standard only the seats of the 1st row have such disadvantages as close location to the galley and lavatory in front and lack of floor storage during take-off and landing. 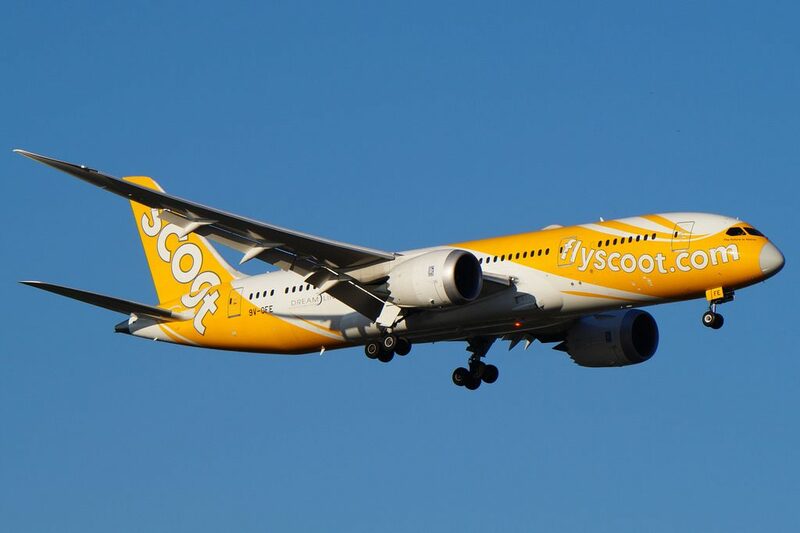 The seats of the rows 4-8 are designated by Scoot Airlines as Scootin Silence seats to book which an extra fee must be paid. But these seats cannot be booked for children under 12 years old. Passengers of these seats will take advantage of quieter atmosphere. 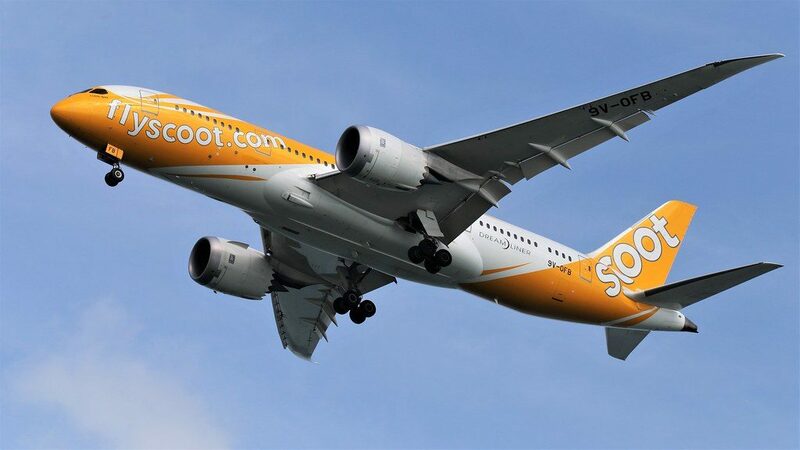 The seats of the 4th row are the best seats of this area because passengers will feel comfortable thanks to extra legroom. 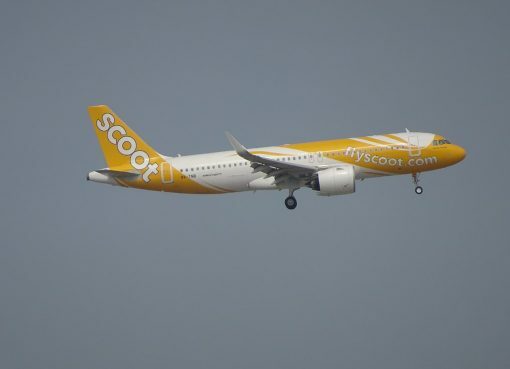 However, these sears are a little narrower than standard and have no floor storage during take-off and landing. Proximity of the lavatory is the only disadvantage of the seat 5H and F seats of the rows 5-8. Missing window makes the seat 7A bad seat. Behind the exit row 281 seats of the economy class seats are located. These seats are divided into 2 sections. 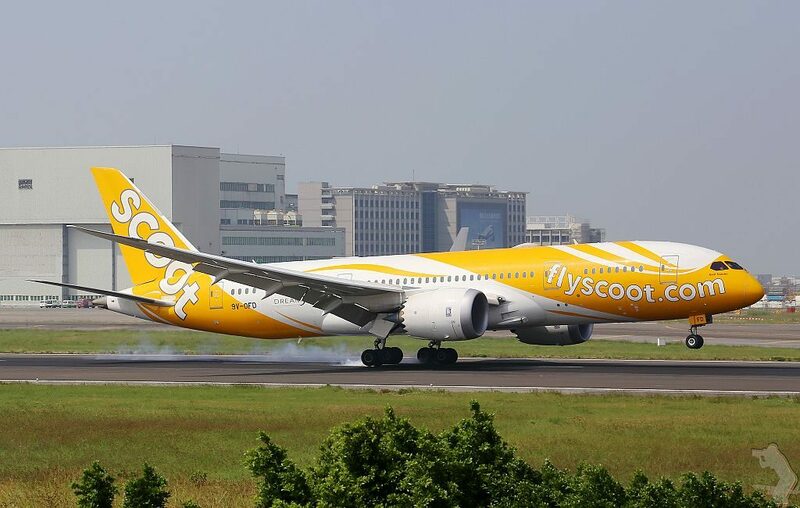 Scoot Airlines designates the seats 9DEF, 10ABC and 10HJK as S-t-r-e-t-c-h Seats because they offer additional space for passengers’ legs. Location of the galley in front may cause discomfort to passengers of the seats 9DEF. Congregation of passengers while waiting to use lavatories may cause discomfort to passengers of the seats 27C, 27DEF, 27H, 28ABC and 28HJK. Second section of economy class seats is located behind the exit row. 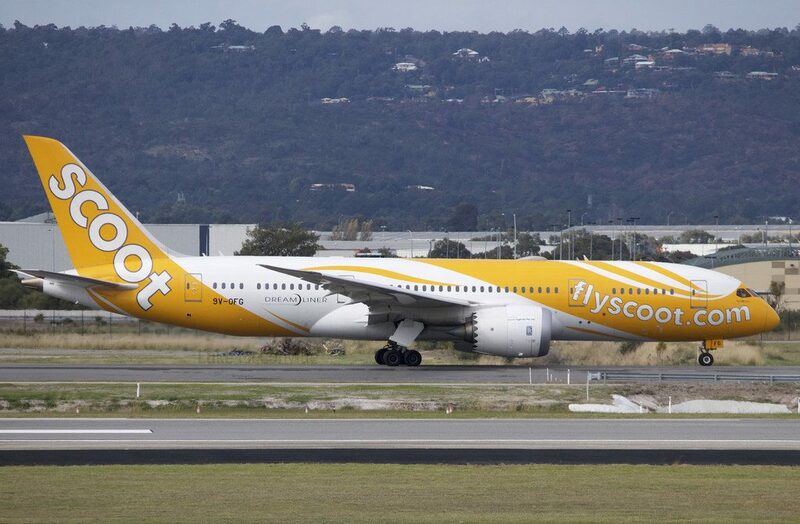 Thanks to extra legroom passengers of the seats 29DEF, 30ABC and 30 HJK will feel comfortable. These seats are designated as S-t-r-e-t-c-h Seats. 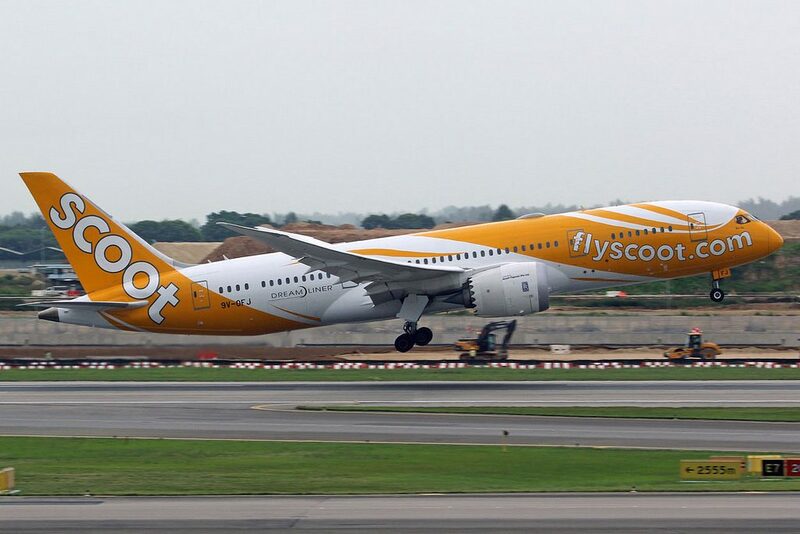 The noise from the lavatories located in front may be bothersome for passengers of the seats 29DEF. Missing windows is the main disadvantage of the seats 37A and 37K. 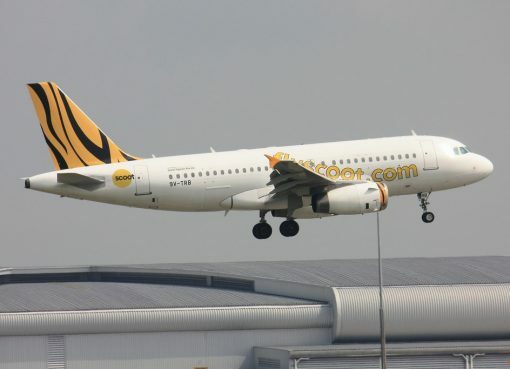 Limited recline and lavatories located behind make the seats 41AC, 41HK and 42DEF bad seats. 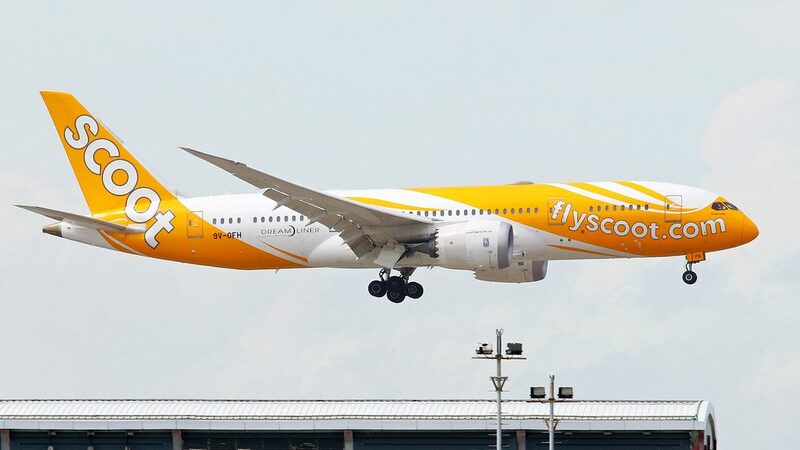 Thanks to visiting AirlinesFleet.com and read article : Scoot Airlines Fleet Boeing 787-8 Dreamliner Details and Pictures.